This infusion effect technology helps restore and retain moisture lost during chemical and heat processing. Renew hair's vibracy. Imparts amazing shine and softness. Excellent for use on permed or coloured hair. Contains botanical emollients which infuses hair with essential nutrients to reinforce damaged areas and to permanently strengthen and revive hair structure. After shampooing apply directly to dry hair. Spread evenly and thoroughly to hair and style accordingly. Do not rinse. 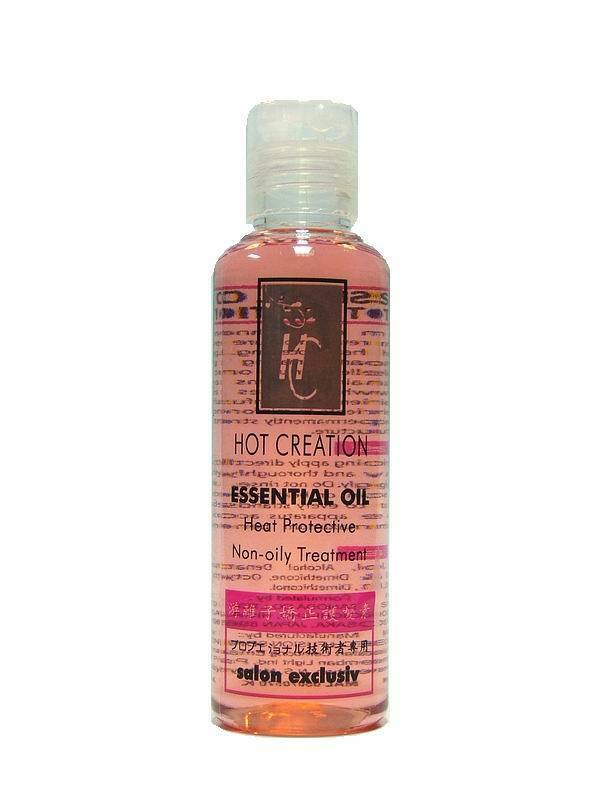 If thermal iron or heat processor is required, apply to every strands of the hair. Then use the apparatus accordingly to ensure the maximum benefit of this process.